Experts in Toyota Frame RePair! 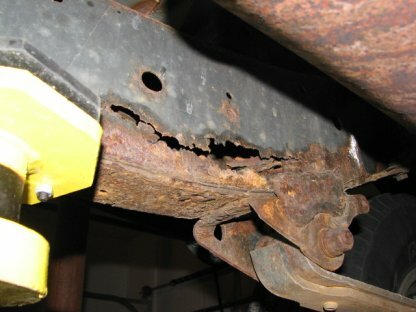 If you own a 1995 - 2004 Model Toyota you may have a defective frame that could cause huge issues if not taken care of at the right time. IF your frame snaps while driving it could cause a wreck or even worse death. come to bossert and have your frame inspected. 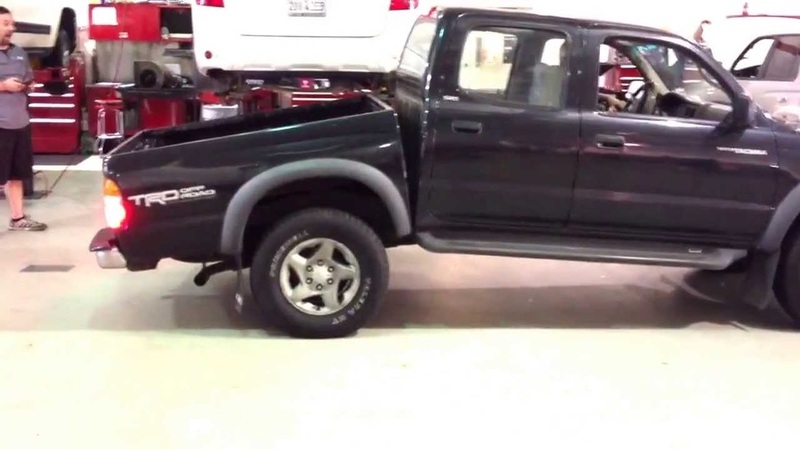 We work on these trucks every week and we have parts on hand to fix your truck right away.